Everybody has their favorite ride at Disney parks. You’ll get a different answer from everyone. Really think about it. Think your cousin likes The Seas with Nemo & Friends as much as your aunt? I didn’t think so. But hey, differences make the world go round. 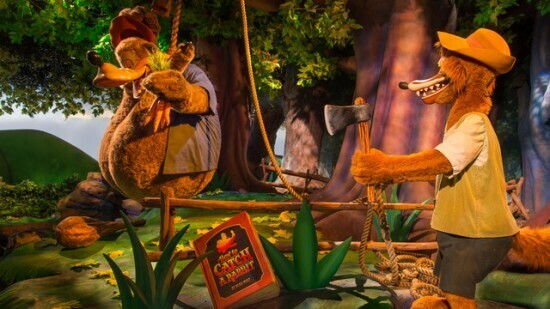 So that’s why I’m here to tell you my personal top five favorite rides at Walt Disney World. Certainly this ride isn’t everyone’s cup of tea, but I love this ride. 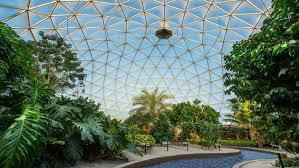 This Epcot staple since 1982 has been educating riders on how exactly the environment and the planet we live in gives us the food we consume to survive. Just going through the thunderstorm in the rainforest in the beginning and then coming across the quintessential American farm and then riding through the greenhouse seeing all the fruits, vegetables and fish growing make your realize how much Earth gives to us as humans. 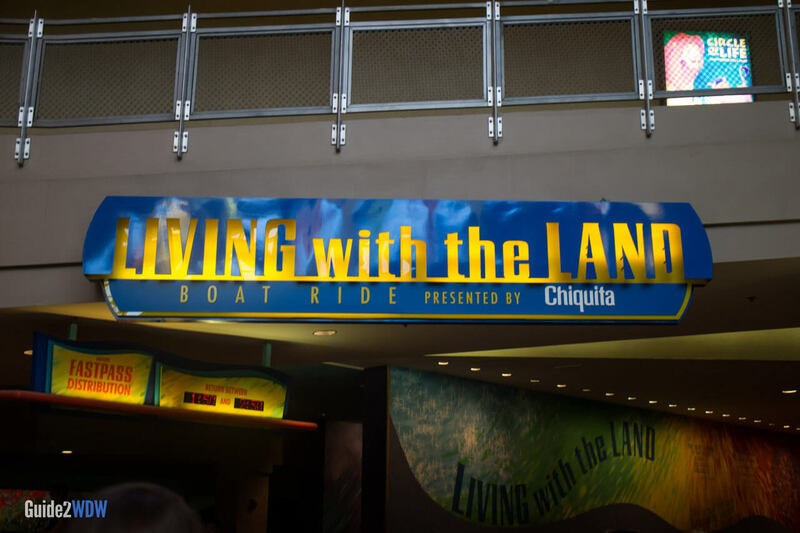 Each time my family and I visit Epcot, we always get a FastPass for this ride that now takes you all over the world. 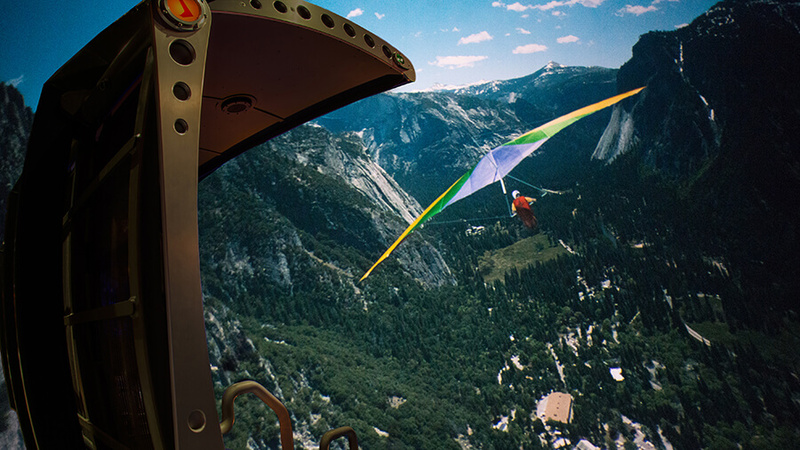 Any time I rode this (last time I was at Walt Disney World was 2011), I always amazed at how they made it feel like you were actually hang gliding through all the different parts of California. The voice over from Patrick Warburton (Puddy from Seinfeld, Joe from Family Guy and Kronk from the Emperor’s New Groove) also added to the experience for me. Such a great and entertaining ride. 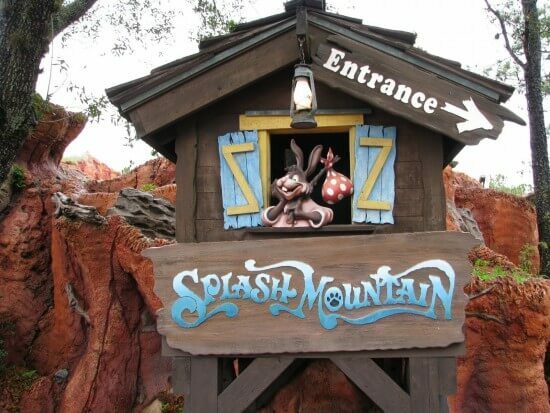 Brer Rabbit’s wet and wild adventures are a must ride for me at the Magic Kingdom. On hot days, this ride is where I find my laughing place. One aspect that always stood out for me is how realistic the “mountain” itself looks; with the look of the rocks, the waterfall and caves, it looks like you’re riding through a real mountain. Going on this ride after you’ve gone on a few others is what I’d recommend. Everybody loves this. 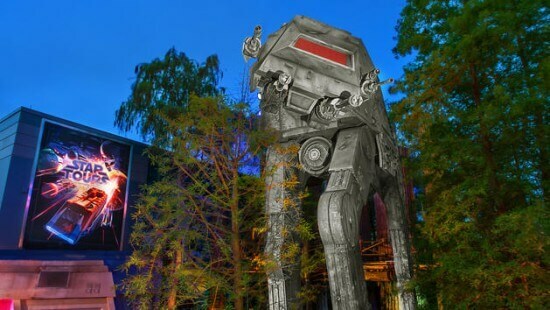 Riding this intergalactic adventure is a right of passage if you go to Hollywood Studios. 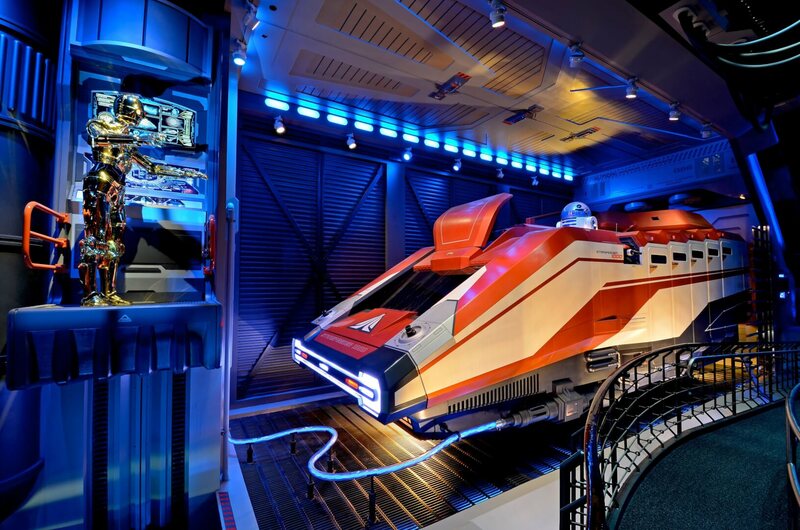 Star Tours has entertained park-goers for years, with the original version featuring the rookie pilot droid RX-24 ( aka”Rex”) taking you through an attack on a new Death Star, all the way to the current version where it is a different experience every time you ride it. I just love the pre-ride queue with C-3PO and R2-D2 preparing a Starspeeder 3000 for a flight across the galaxy! Walking through the boarding area and seeing the droids interacting with the park goers makes you feel like you are in a Star Wars movie. 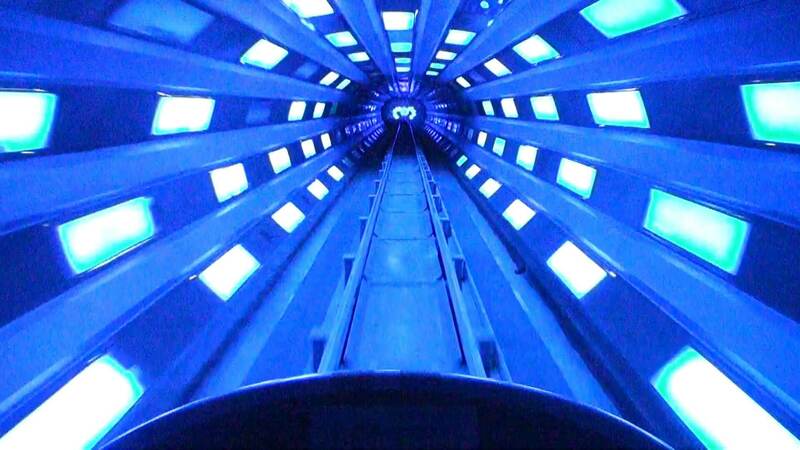 I thoroughly enjoy how the ride now includes aspects from every era of the Star Wars saga, making the ride accessible for everyone and not just fans of either the original trilogy, the prequels or the new era. Think they’ll include a segment from Rogue One any time soon? I don’t know what it is about this ride, but I love it. I guess it has a certain charm other rides at the resort don’t have. Maybe it’s the fact its one of the oldest rides at the park, or that it is a roller coaster in the dark. To me, this is the top ride in all of Walt Disney World. Like Star Tours, I love walking through the pre ride queue and I still wonder how they do that asteroid effect you see through the windows as you walk through the hallways. Also, the bright blue light right before you take off gets you psyched for the ride! What I also like is how unpredictable it is. 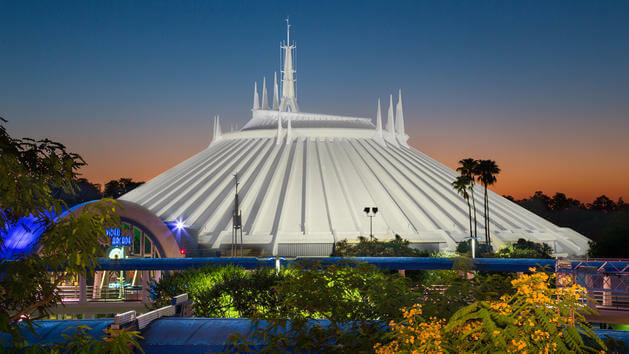 It’s easy to be prepared when you see a big drop coming in a regular rollercoaster, but since Space Mountain is completely in the dark you never know when that big drop will happen, leaving you on the edge of your seat the whole time. 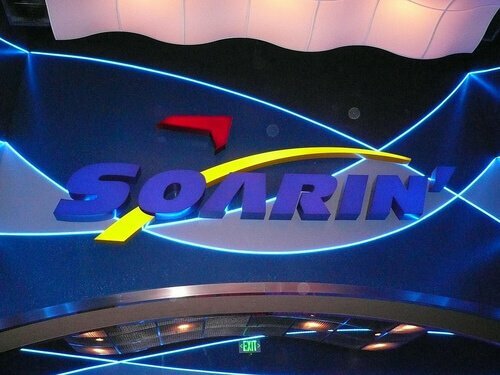 So there are my favorite rides at Walt Disney World Resort. I know my list will be different from others, so I’d like to hear your favorites in the comment section below! Hailing from New England, Keith has been a comic book fan his whole life. When he's not busy roaming through the back issue bins at his local comic shop, you can find him either at the movies or rooting for the Red Sox and Patriots. With a BA in Journalism, he'll bring you fun articles on comic books and movies. 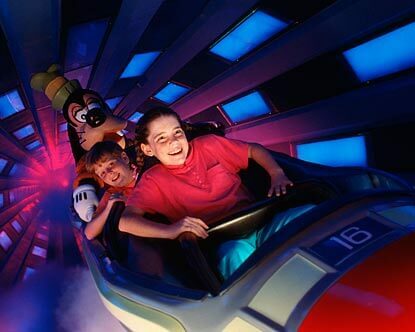 I wish I still had Test Track at #3. We love all the.rides plus my family loved small world ,pirates of the Caribbean,and the people mover and space ship earth and more . And I all the Disney characters.my really favorite character is Minnie mouse or goofy.